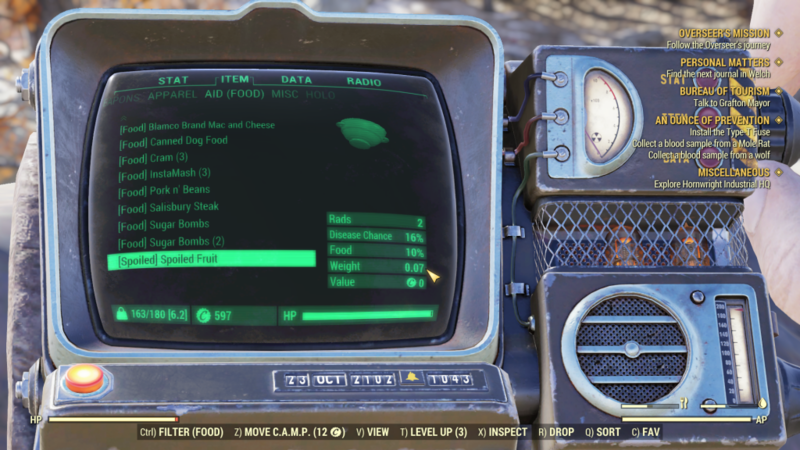 Do you like Fallout 76’s inventory system. 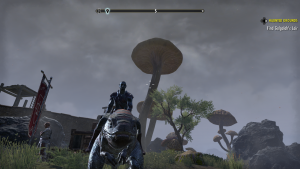 Do you enjoy endlessly scrolling in said inventory, desperately trying to find something while the the world around you tries to kill you(no pause, baby)? Of course you don’t! 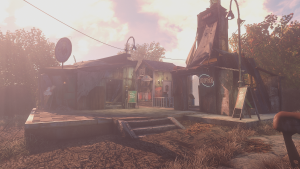 Thankfully, even in this strange new world of an Online Fallout, modders have stepped in, trying to save the day. Introducing reg2k’s “Better inventory” and RatMonkey’s “Easy sorting and tagging”! Better inventory adds some very needed details and features which should help you manage your inventory much more efficiently. You can now further filter the inventory tab, dividing it to subcategories such as Thrown, Melee, Ranged for Weapons, Water, Drinks for food and so on. One, dare I say, ingenious addition is an indicator of the total weight of each inventory tab. This way you can determine which type of items clutters your baggage the most with just a glance! Easy sorting and tagging is short and sweet. It adds tags to every item in your inventory which makes it much more organised than the default sort-by-name style of the game. It’s other really cool feature is displaying the components of each junk item. I usually do mass scrapping, but this can come very handy if you want to save a certain junk piece for whatever reason. Both mods are ultra easy to install. I would say they are on the “your dad that only plays solitaire on his PC” level of difficulty. 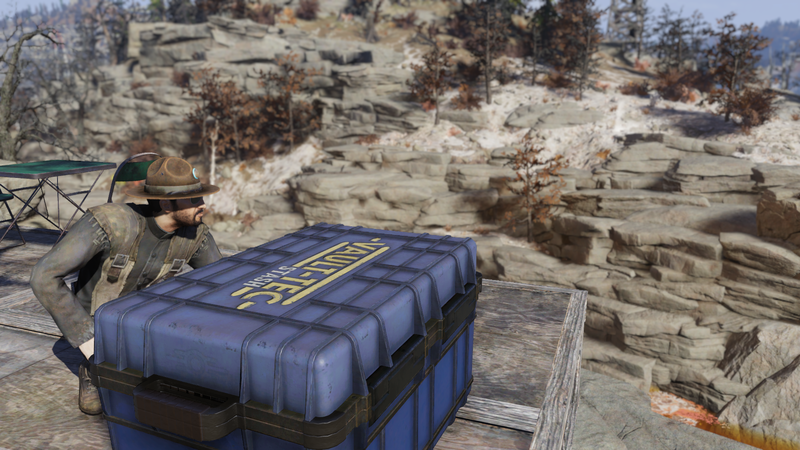 Just drop the mod files in the Data folder and in the case of Better inventory drop an additional file in <Documents Folder>\My Games\Fallout 76\ . You can download reg2k’s Better inventory here and RatMonkey’s Easy sorting and tagging here.